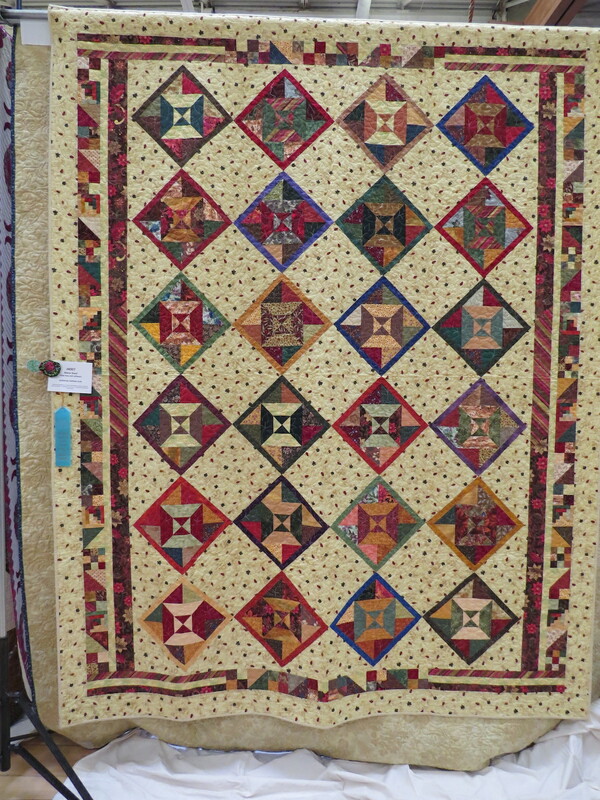 Here are the photos from the 2016 Quilt Show. 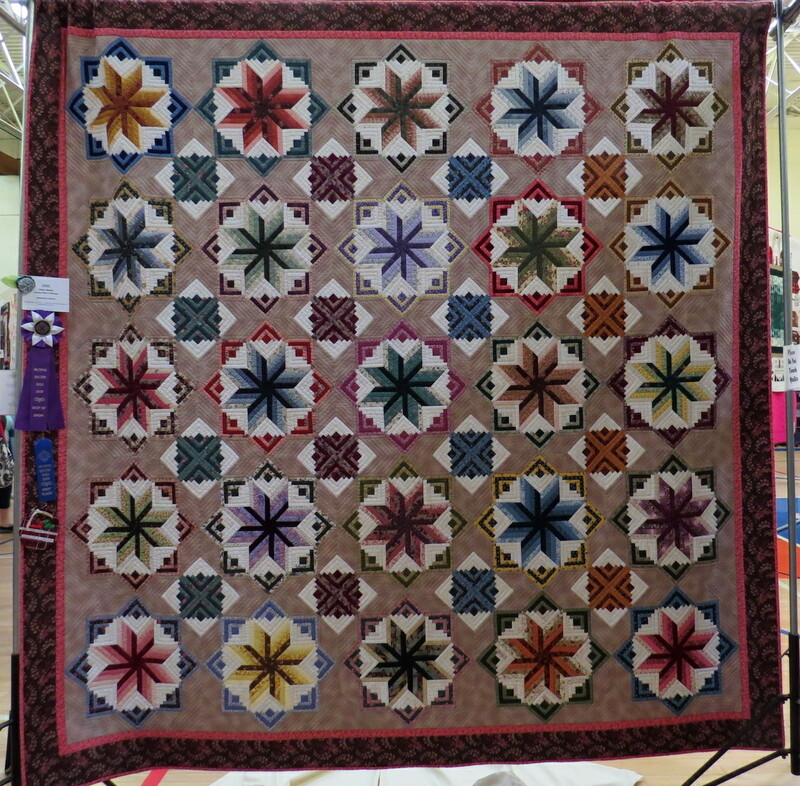 This entry was posted in Events, News, Quilt Show by Jenny. Bookmark the permalink.